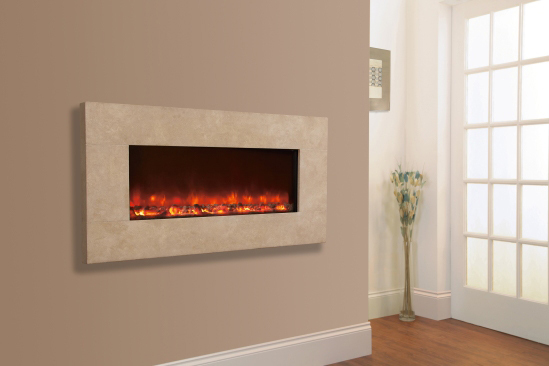 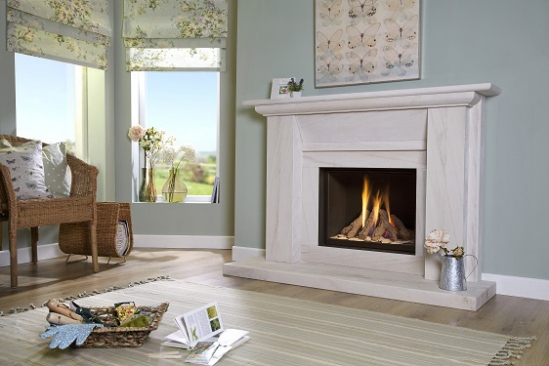 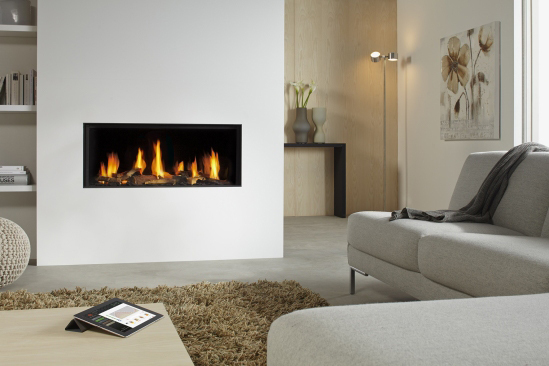 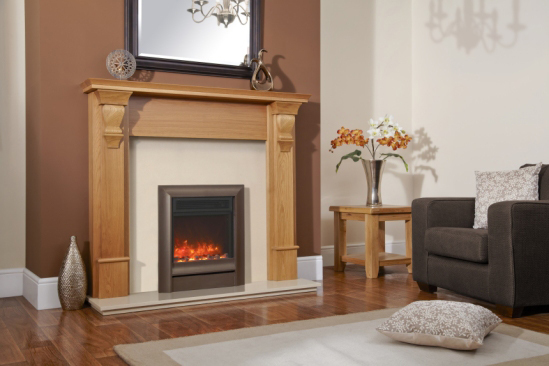 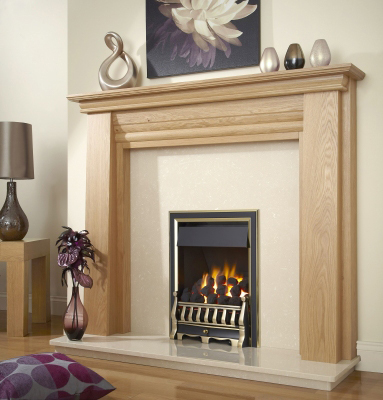 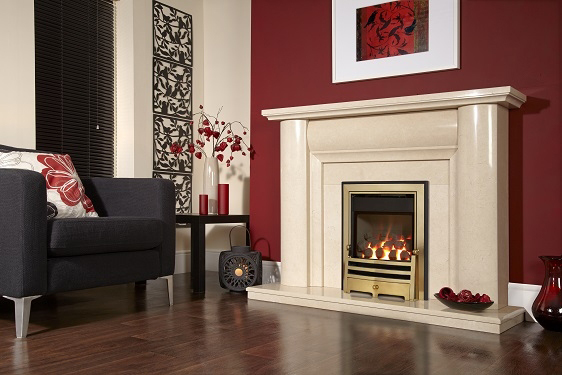 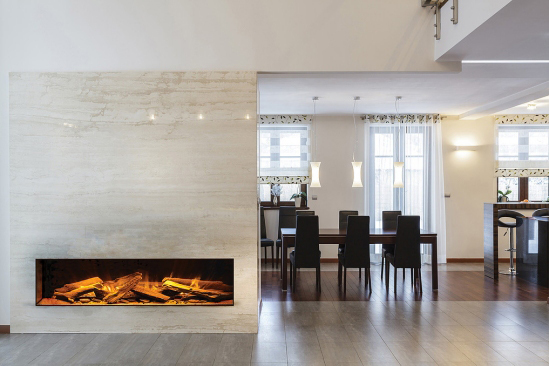 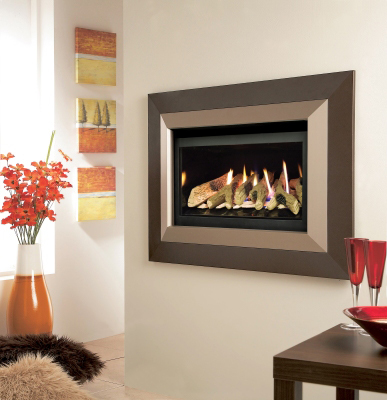 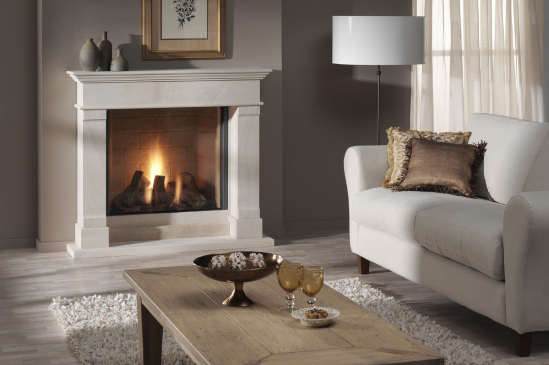 We specialise in the supply and installation of solid fuel fires, gas fires and electric fires . 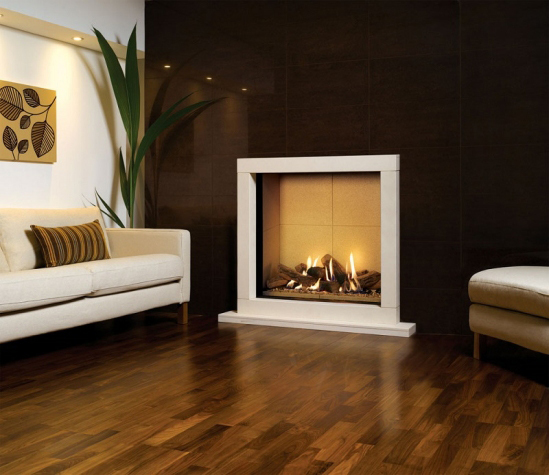 See some of our Fires below. 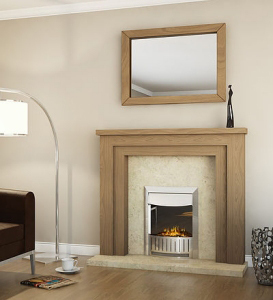 Click on pictures below to visit manufacturers sites to see more from their range. 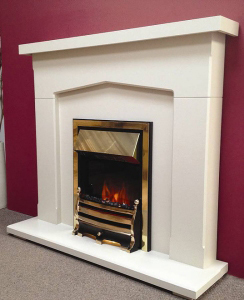 Fires at the Rugby Fireplace and Stove Studio - Pictures of some of our range above. 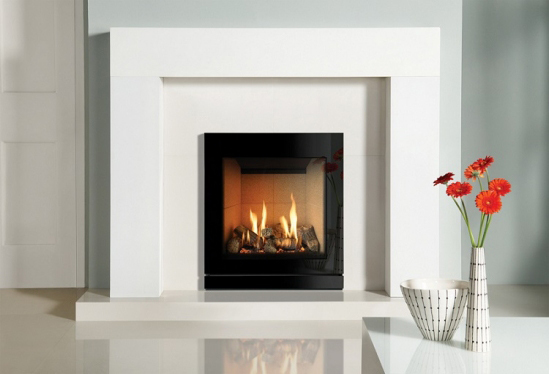 Call 01788 536611 or visit to see more..
contact us now for more details, click to view full contact details. 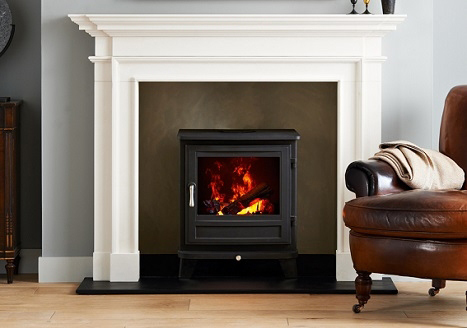 Fire wood Rugby - Logs for sale Warwickshire - Firewood Daventry- Stove and Fireplace Studio Warwickshire Rugby.